Step into Carole Gill's House of Horrors... if you dare. 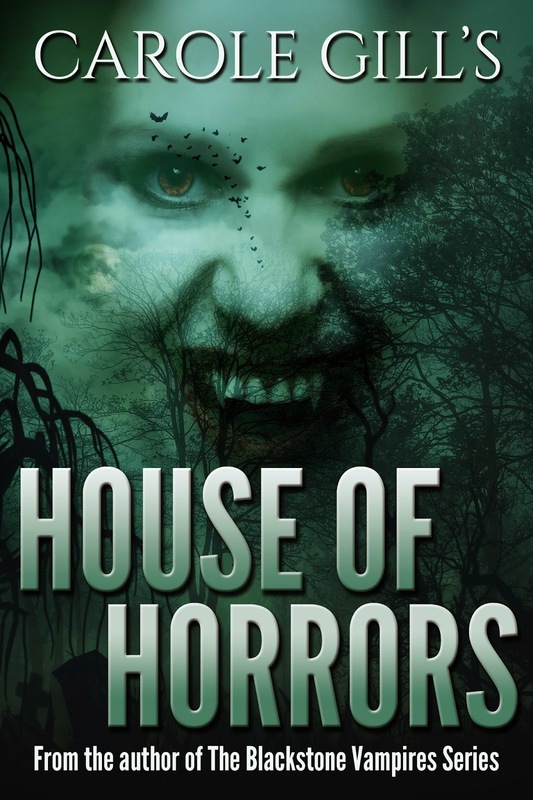 In this horror collection you'll find stories of vampires, zombies, murderous midgets, demon clowns, evil dolls, haunted cemeteries, a real shop of horrors, taxidermy gone haywire, serial killers and more! Love old-school horror? 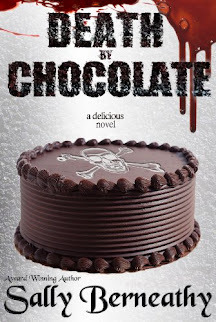 You're going to love this collection of short stories from Carole Gill. I found the collection impossible to put down and the perfect read for Halloween. I highly recommend this book for those that love horror that isn't too gory, but has the perfect amount of creepiness.